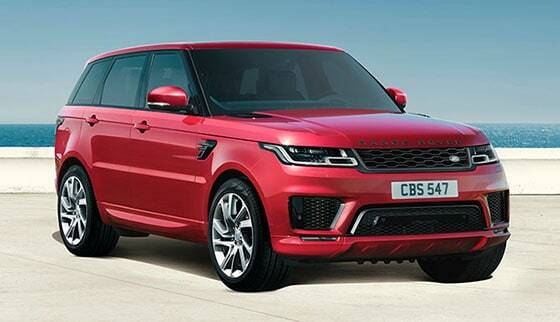 The Range Rover Sport is designed to command attention. 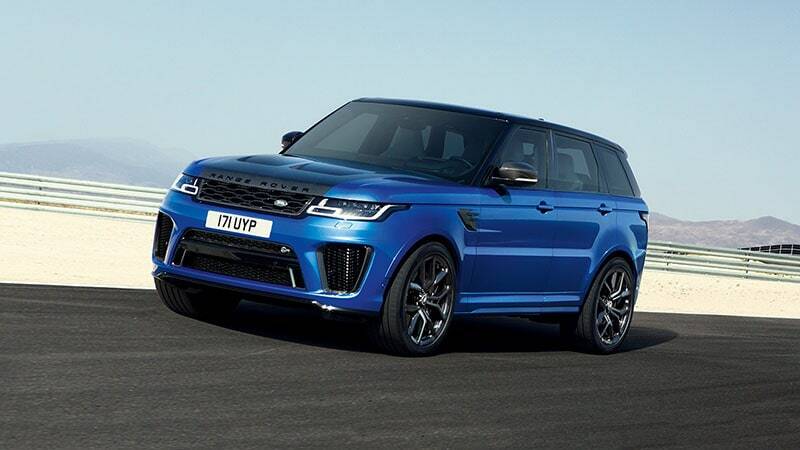 Its lower, sportier stance is enhanced by the refreshed front and rear bumpers with integrated exhaust finishers and a dramatic, modern feel is completed by the wrap-around Matrix LED lights, with sweeping Animated Directional Indicators. Adaptive Dynamics deliver the perfect balance of ride and control by offering continuously variable damper settings. Adaptive Dynamics monitors vehicle movement up to 500 times a second, responding to your inputs and the road conditions to ensure a comfortable, composed drive. Whilst Configurable Dynamics provide the choice of enhance refinement and comfort or performance. Allowing you to configure the vehicles throttle mapping, gearbox shift points, steering settings and suspension to suit your driving needs. 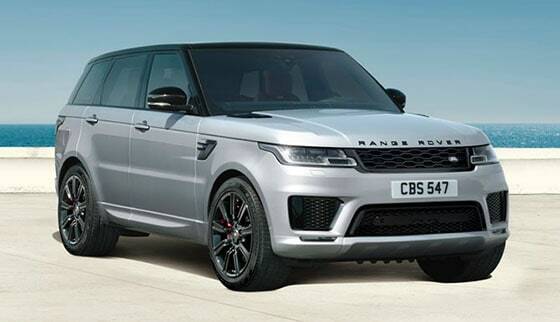 Designed and engineered in the UK, Range Rover Sport has a muscular, contemporary presence. Inside, the cockpit has been angled and simplified to bring you a distraction-free drive, while the Sports Command Driving Position gives you a far-reaching view of the road. The clean, strong lines, with luxurious materials, reflect the vehicle’s sporting personality. InControl Touch Pro offers a wide range of functionality, controlling audio, navigation and phone connectivity with an advanced Touch-screen. 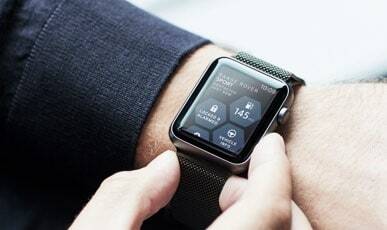 The system also enables you to adjust or check certain functions remotely via the smartphone app, such as climate control, fuel levels and vehicle location. Numerous technologies help with your everyday driving. For instance, Adaptive Cruise Control (ACC) maintains a pre-set distance from the car in front, even if it changes speed. Blind Spot Monitoring with Closing Vehicle Sensing alerts you to vehicles closing quickly behind. And Park Assist spots a space and steers you in. Next generation Terrain Response 2 is truly state-of-the-art. It monitors terrain and adapts engine, gearbox, throttle and traction settings accordingly. 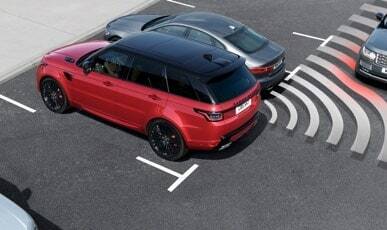 For Range Rover Sport, it even features a special Dynamic Mode. There’s also All-Terrain Progress Control – a low-speed cruise control. Simply set your speed and steer. A vehicle’s power-to-weight ratio is key to its performance, so the Range Rover Sport has a lightweight all-aluminum body for unparalleled agility. This combines with a host of advanced technologies. The full-time intelligent All Wheel Drive delivers outstanding on-road performance and off-road capability, maintaining optimum traction for assured progress in all conditions. Torque Vectoring for confident cornering at speed and unique Terrain Response 2 for your off-road adventures. A sure-footed, composed drive is completed by the latest electronic air suspension which provides exceptional wheel articulation and poise. The 5.0 litre V8 Supercharged Petrol 575hp engine delivers a powerful 700Nm of torque taking it from 0-60mph in 4.3 seconds. Performance is underlined by the integrated air vents in the Carbon Fibre bonnet and the large intakes in the bumper to maximise airflow to key components when utilising the vehicle’s full potential. 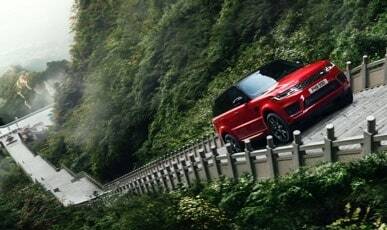 Now you’ve explored Range Rover Sport’s features and models, find the one for you.